Uranus lasts approximately 7 years per zodiac sign. 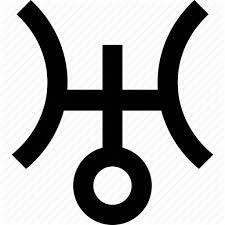 force of Uranus in the chart is the aspects it makes thru all your planets and the house position it is in. Though this is applicable for all planets, Uranus doesnt get a personalized description for the individual. Though it can confirm personal qualities when other personal planets indicate.